Controls – DEL Motorized Solutions Inc. 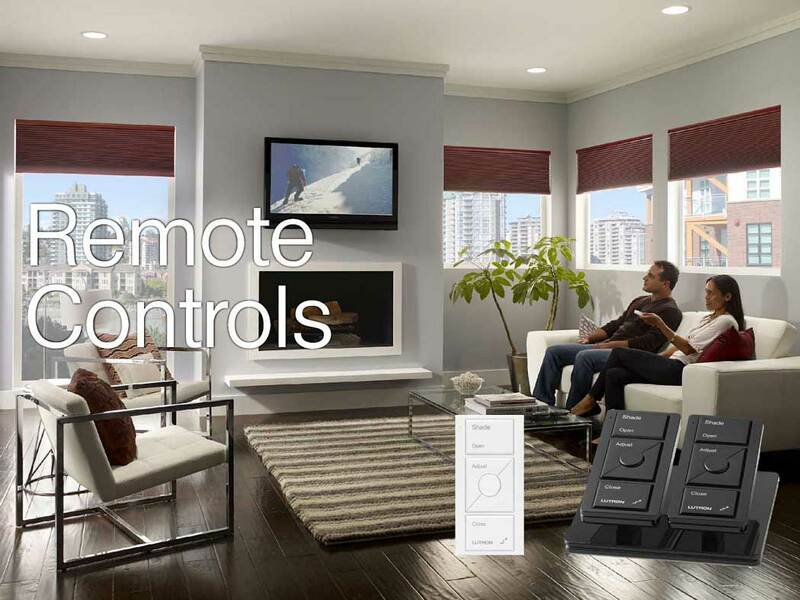 Whether you’re looking to control your motorized window treatment system from your voice anywhere in your home, or from a mobile device anywhere in the world, DEL Motorized Solutions will provide a user-friendly solution. 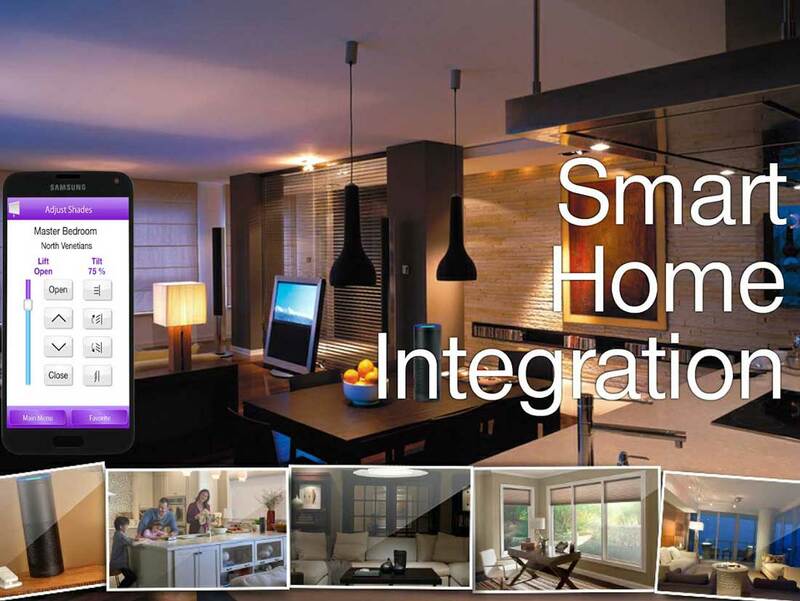 Our systems can be integrated with the industry’s leading smart home systems such as Control4, Crestron, Vantage, Lutron, Apple, Google, and Alexa or they can operate in a standalone system using a simple remote control or wall keypad.